232 Cypress Royale W Hemphill, TX. 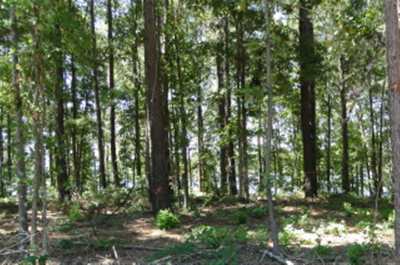 | MLS# 63496 | Toledo Bend Express Realty; Toledo Bend Real Estate Professional; Waterfront property and Lake Homes for sale at Toledo Bend and Sam Rayburn Lake! Vacation or retire; Certified Retirement Community in Texas Forest Country! Enjoy golf, fishing, ATV trails. 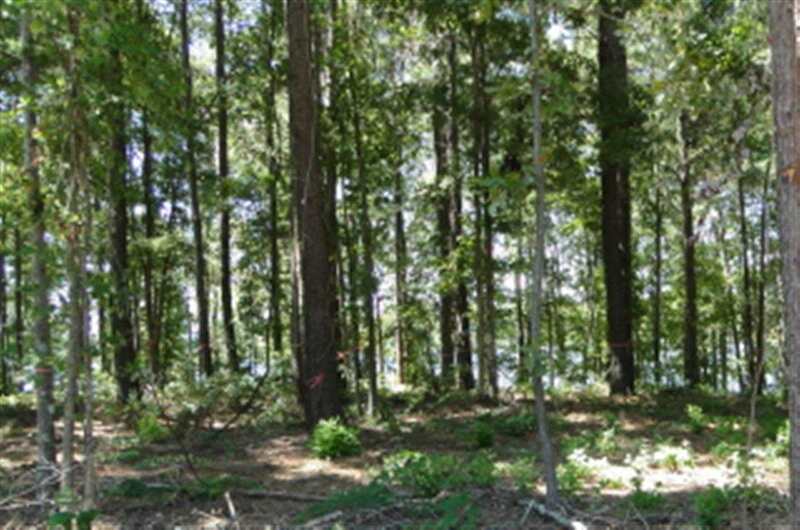 .79 acre lot with 287.66 ft of waterfront in Cypress Pointe on Toledo Bend featuring large lots, community water & underground electric! Restricted to site-built homes - 1400 sq ft of living area heated and cooled! Close to Hemphill with Hwy 21 access to LA or Lufkin/Nacogdoches! Restrictions allow for Temporary Parking of RV up to 10 days. Put this on your must see list!